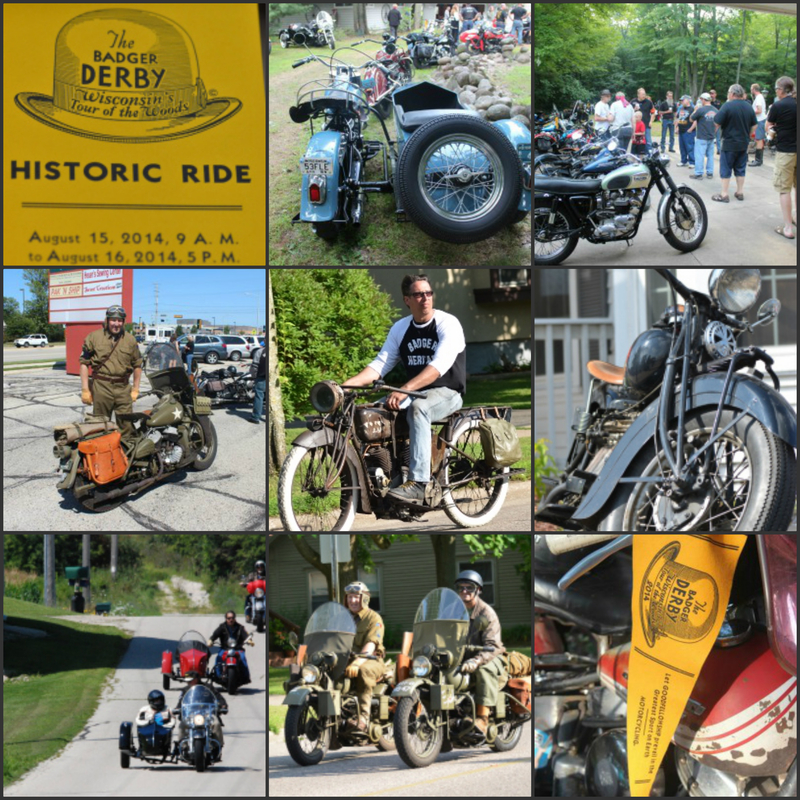 The Badger Derby Historic Ride took place August 15—16, 2014. This ride followed the original route of the 1934 Badger Derby Endurance Run. A huge thanks to all the Badger Heritage Chapter members who made the Badger Derby Historic Ride possible. Learn more about Badger Derby by watching this video from Outdoor Wisconsin.